← Keeping me refreshed over the summer! 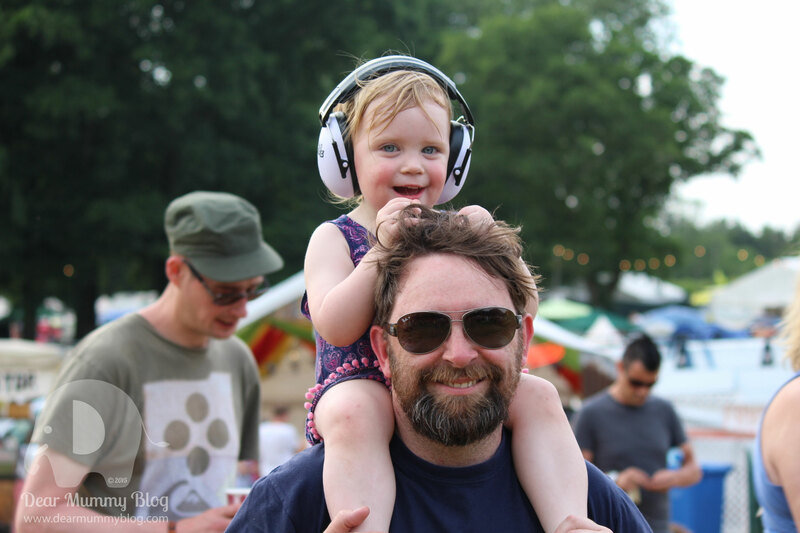 We’re heading back to our local festival and can’t wait to see what Blissfields have planned for us kids….oh and BIG kids. 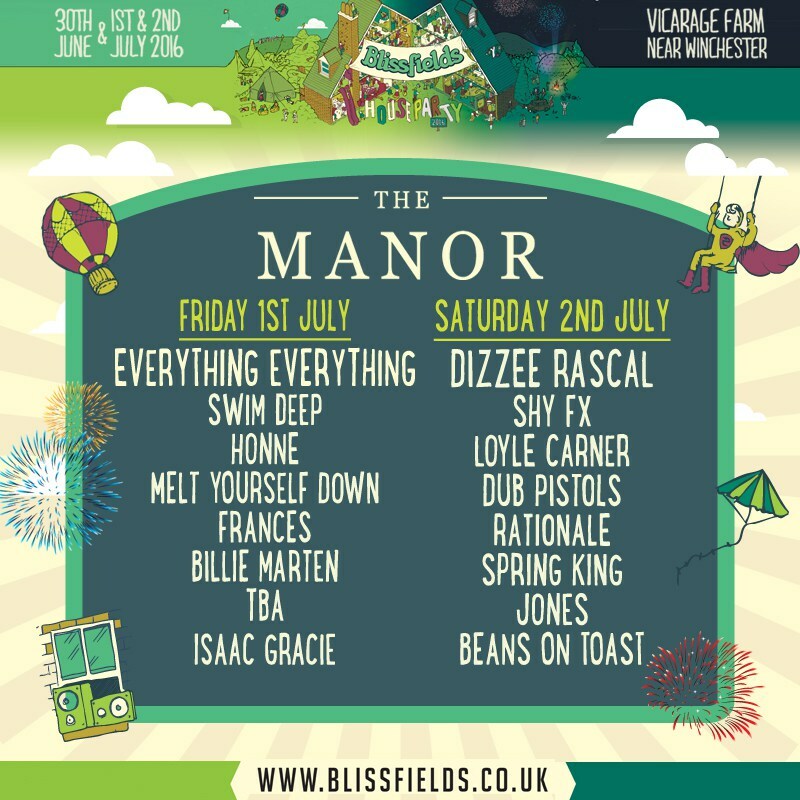 You see, not only does Blissfields have top headline acts like Dizzee Rascal, ShyFX and who are guaranteed to get the house party started, they also cater for a lot of different music tastes and variety of ages with multiple stages from electro to acoustic, metal to disco. In its 11th year Blissfields is a great feeder festival for award-winning acts, see the stars of tomorrow here first! These are top things we are looking forward to seeing at Blissfields 2016. 1) The location: Blissfields is a 2-day event (Fri & Sat), with the added bonus of evening entertainment on the Thursday too. It’s local to us (only 4 miles away) so we have the added bonus of not travelling very far either. It’s easily reachable from the M3 and less than an hour’s drive from London. It’s set in lovely countryside with beautiful views. 6) The line-up: My mummy is really looking forward to seeing Dizzee Rascal. My folks are also massive fans of ShyFX and Dub Pistols so will be eager to see them perform. 3) The installations: Blissfields have built their biggest installation ever – a giant house in the middle of the main arena. They’ll be hosting slumber parties, garage raves, retro living room discos, and so much more alongside their usual music programme. They’ve also built a beach called The Bay, it’s ice creams and chill by day, but join the boat parties at night. Sounds awesome! 4) The stalls: Blissfields have a wide range of food outlets from vegetarian options to meaty feasts, pizza to fruity smoothies, we can’t wait to sample all the festival has to offer. There are also going to be some quirky fashion stands and a chance to indulge in massages and cocktails in boutique bars and hidden away spas. 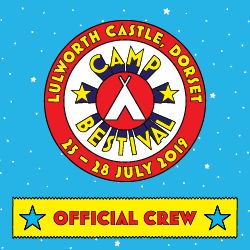 5) The crafting area: The craft area is a wonderful, welcoming and relaxing space, we can’t wait to make festival headbands and watch local craftspeople in action. It’s a lovely area to chill out and watch the world go by. We love making stuff and collecting things at festivals and they make wonderful mementos. 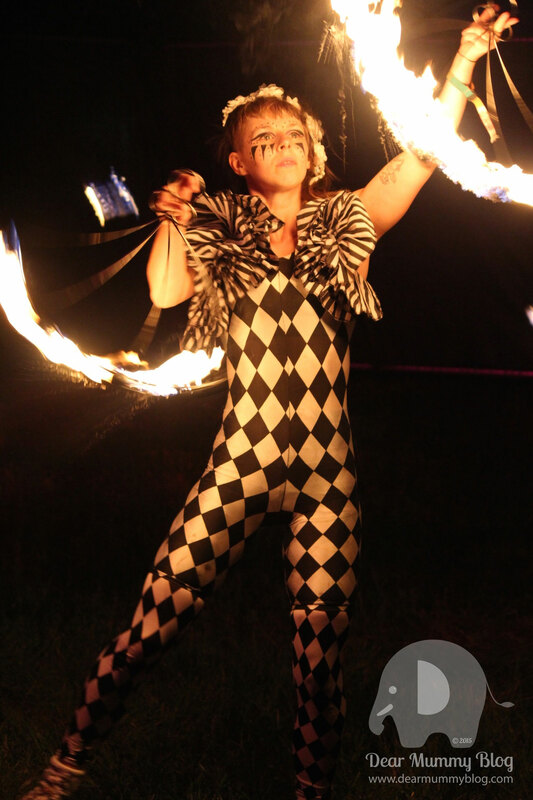 7) The fire display: The highlight of our family outing at Blissfelds is sure to be the fire performers. Last year they were awesome and really gave this festival a magical feel. Along with the fantastic lighting and stunning countryside backdrop. 8) The wee hours: I’m sending my folks in to taste the wild night life, with so much to choose from it will be a toss up between Dance of the Dead or the Neon Paint Party. My folks can’t wait to explore the ‘behind the hedge’ area of Blissfields. It sounds dodgy but rest assured I’ve been told it contains a world of possibilities ranging from Burlesque and comedy shows, art installations, quirky hangouts and nightspots. They are ready to be amazed! 9) The vibe: This festival attracts a real mixture of people from all walks of life. So we can’t wait to soak up the atmosphere and people watch. festival costumes and fashion is aways a spectacle at this event and its full of interesting friendly characters. 10) Quality time. Most of all I’m looking forward to spending time with family and friends and create some new memories. 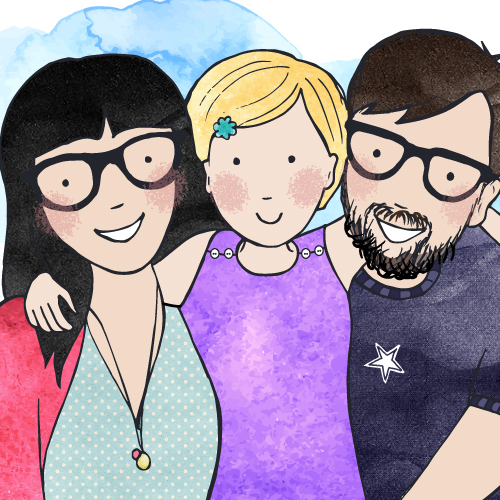 Blissfields is a compact and friendly festival and my folks can’t wait to experience another year attending it with me. Why not join us? There are still Day Tickets left for Blissfields 2016, so what are you waiting for? Come down for the day and enjoy some family fun, great live music and quirky night-time entertainment. 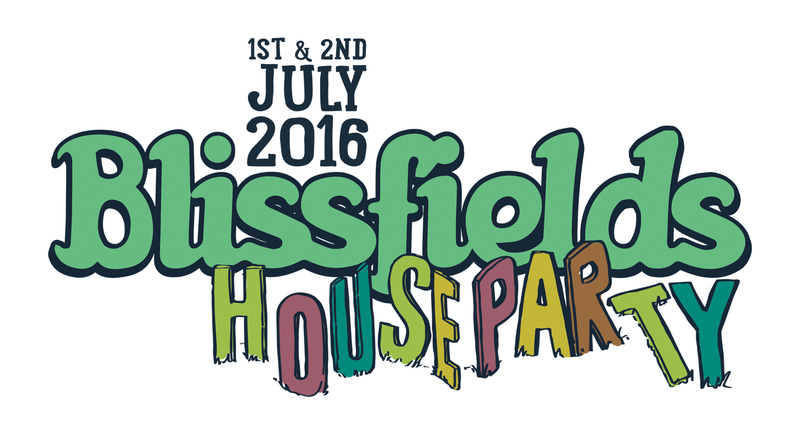 Blissfields 2016 is on 1st & 2nd July 2016, Vicarage Farm, nr Winchester, Hampshire, UK. I’m so glad you were the post in front of me haha. We love festivals and have done them from very young ages ourselves so it’s only natural that we now take our kids too. We’ve never been to Blissfields but i know a couple of people who have who speak very highly of it. Like you say, it’s great for emerging talent. Spring King are my top tip from that list, and we’ll be hoping to catch them at Kendal Calling in a few weeks. I really miss festivals since becoming disabled, wish I could go to them again, maybe one day we’ll find a wheelchair which is truly off road and the energy to try again. The festivals next week so hopefully the weather will hold 🙂 we went last year and the weather was good! It always shines at Blidsfields! Sounds like fun! Especially the wee hours…take me with! I’m prepared to hide in a suitcase. 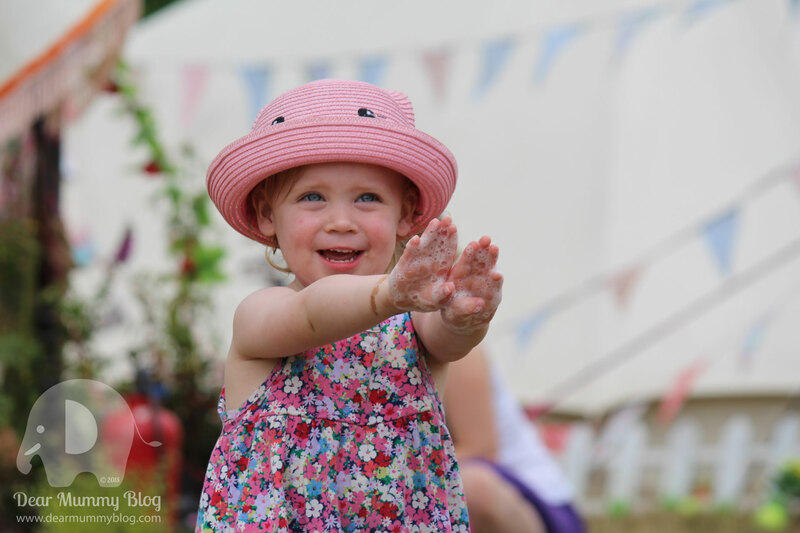 You are seasoned festival pro’s now – looks like great fun – will you be at Larmer Tree?